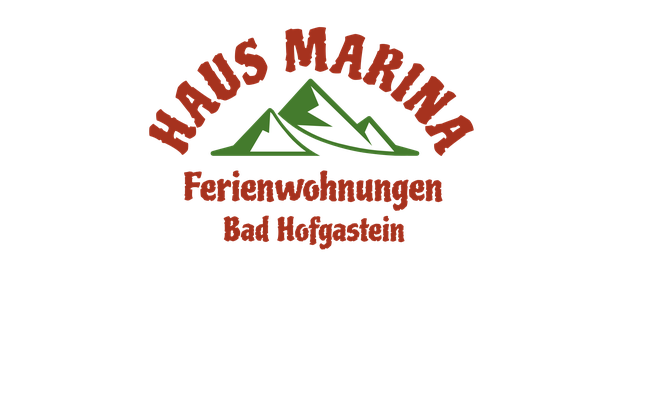 holiday apartments - haus-marina-hofgasteins Webseite! The newly renovated house Marina has 3 apartments on 3 floors. 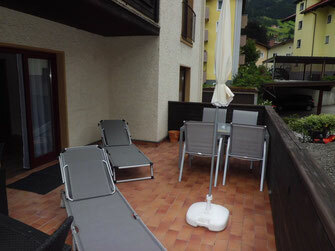 Our house is centrally located in Bad Hofgastein and has 7 private parking spaces. 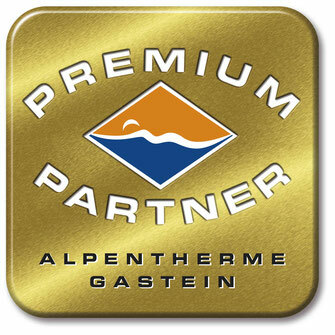 have free admission to the Alpentherme Gastein during your stay. And that as often and whenever you like, of course during opening hours. 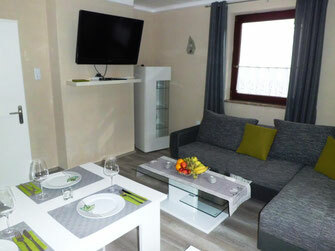 The house is child-friendly and especially families with a dog will feel comfortable. Groups up to 16 persons are welcome. 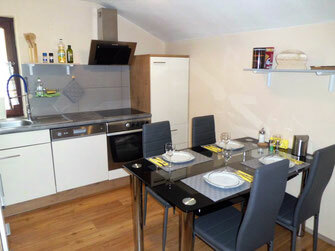 Our apartments are modernly furnished and have a high standard of equipment. 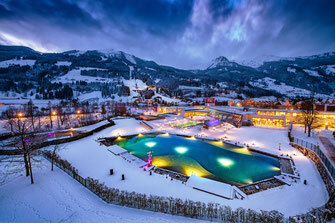 We provide you with fast WLAN internet access on the whole property free of charge. In the garden you will find a wonderful arbour with seating, a barbecue area, sun loungers, umbrellas and a large trampoline for young and old. A lockable garage is available for cyclists. 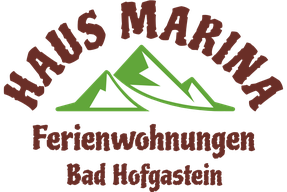 In winter we have a large ski room and a drying room for clothes and ski boots. Directly in front of the house is a ski and city bus stop. 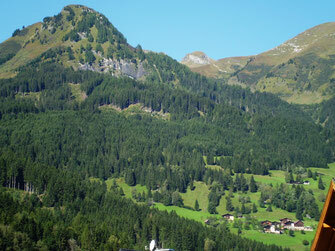 The centre of Bad Hofgastein is only 400 m away, to the Schlossalmbahn it is only 500 m away. 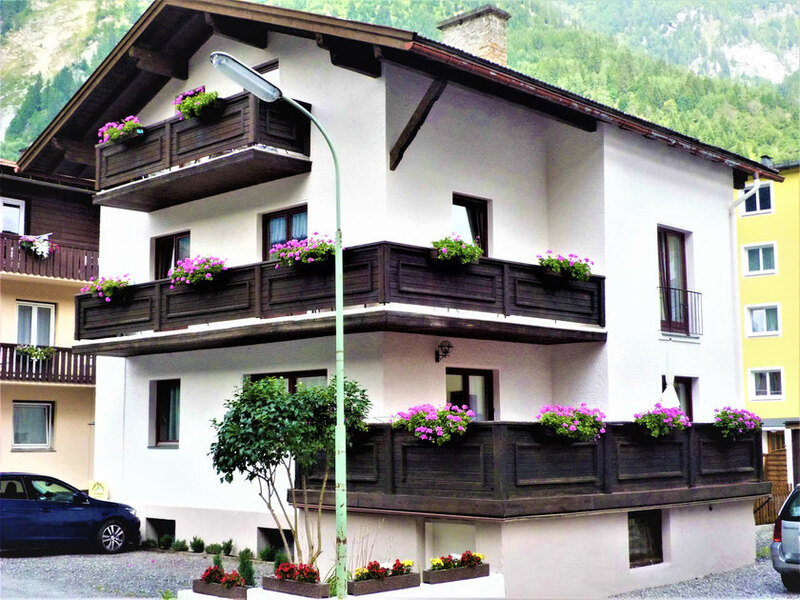 The beautiful Alpentherme can be reached after 600 m.
Shopping facilities (Hofer, Spar) are at a distance of 300 m.
Restaurants, cafes and pubs are only 150 m away. The Griespark is directly opposite and a large natural meadow is 50 m from here. Subscribe to our newsletter and discover special offers!